Carousel is Back Better than Ever! Carousel is back in Curacao with a complete makeover! Now relocated at Madurostraat 19, the once linen retailer has a brand new look featuring up-to-date fashion trends for plus women. 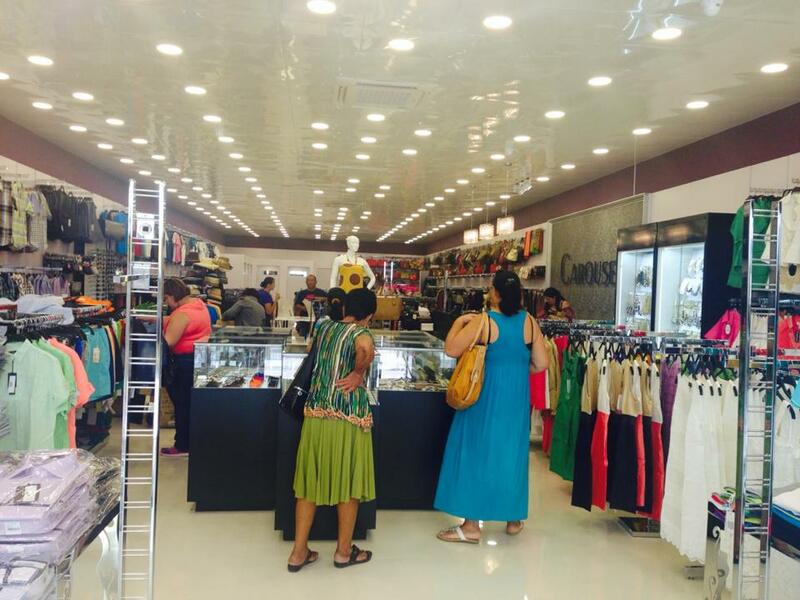 Owned by the Jaysons group, Carousel has replaced the linen to cater to men’s and women’s fashion. It has a completely different look from anything else you see in Punda promising a unique shopping experience to every customer. 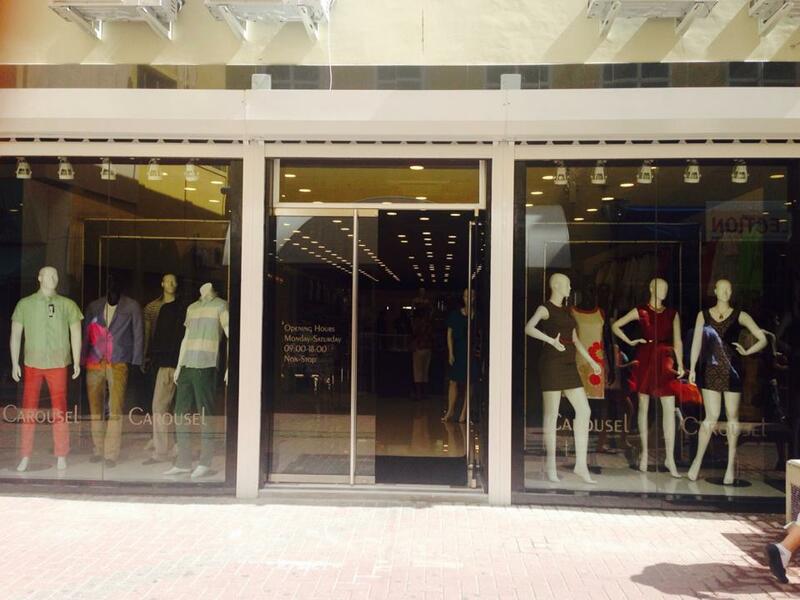 Carousel is owned by the same company as The Front Row, Rue 9 and The Jaysons brand stores on Curacao. A family business, their goal is to always be up to date with the latest trends. Each store is catered to all budgets and styles so hurry before your favorite pieces run out for the Holidays!